If you have tweaked your Windows to redirect your user profile(s) to another drive the installation of Windows will always fail. You’ll need to restore the user profiles back to the system drive. Please read “How to restore your user profile to your system drive” on Microsoft Support, this guide from Microsoft will help you through all the steps. After doing that attempt to install Windows 8.1 again and see if the 0x80070004 error has gone away. Step 2: Check for corrupted user profiles. Write down all user profiles you see there, then sign out of your account ans try to log into these accounts. 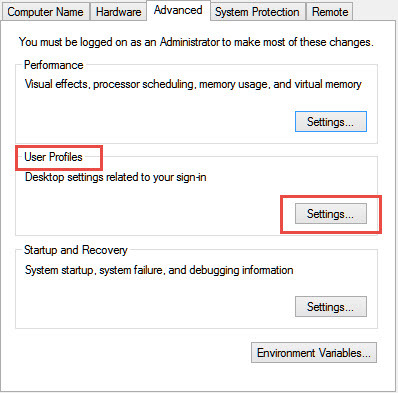 Reboot your system and logon using the administrator account. Try to install the Upgrade again and see if the 0x80070004 error has gone away. I hope you were succesful in fixing the 0x80070004 error using these steps. Please comment if you need more help.